Extra discount of 25% off on current offers ! 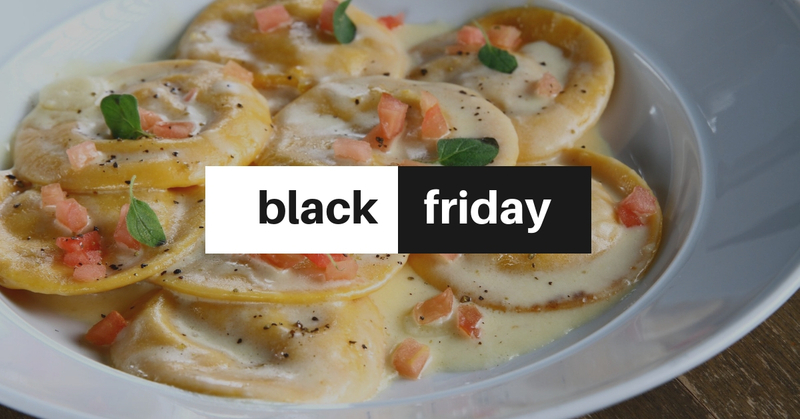 This year Black Friday lasts 3 days on Beteavone.com ! 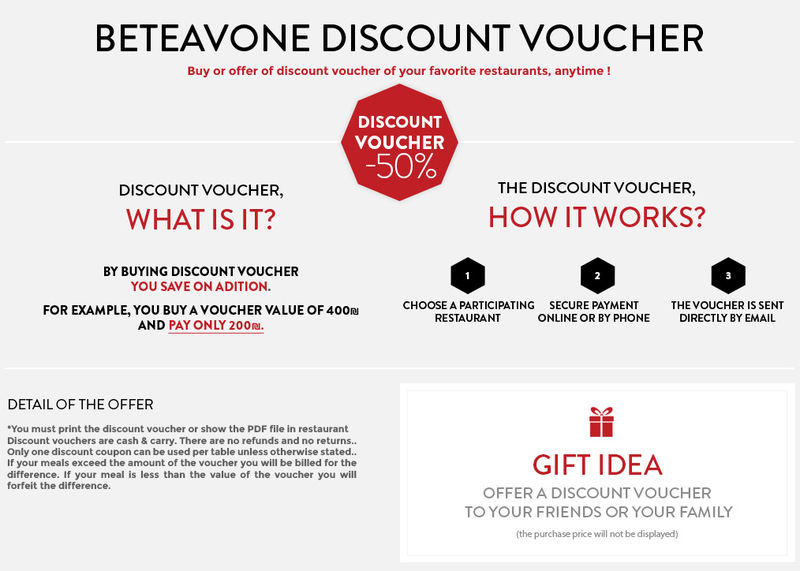 Let’s visit the shop and get extra discount of 25% off on current offers with the coupon code BTVN148 ! 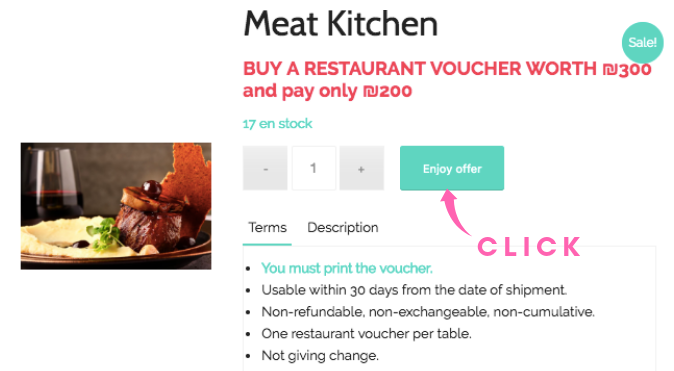 For example, let’s chose MEATKITCHEN: currently the voucher worth 300 nis and you pay only 200 nis, but during Black Friday get extra 25% off and pay only 150 nis !